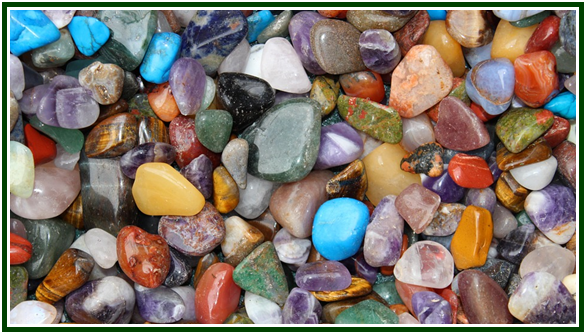 The Jacinth and the Bloodstone also possessed extraordinary properties. The former cured fever and dropsy, banished evil fancies, restrained luxury, and rendered its wearer victorious, powerful, and agreeable; while if set in gold, those virtues were greatly increased. The latter, if wetted in cold water, was invaluable for the cure of wounds, and was used by the West Indians for that purpose.